OKLAHOMA CITY (AP) – Officials say at least three people have died in collisions on treacherous roads as a winter storm moves through Oklahoma and Texas. 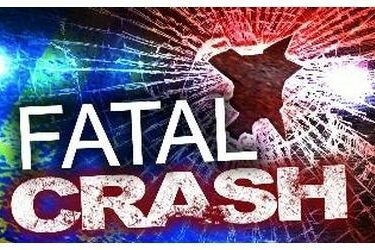 The Oklahoma Highway Patrol says a Pittsburg County man died Wednesday evening when his pickup veered out of control on a sleet-slickened road and was struck by a tractor-trailer rig. The patrol says two more fatalities occurred Thursday. A 76-year-old man died after his vehicle slid out of control and struck a tree in Grady County, and another motorist died in a collision along Interstate 35 in southern Oklahoma. The identities of the victims and other details have not been released. The National Weather Service has issued a winter storm warning through Friday morning for northern Texas and much of Oklahoma.